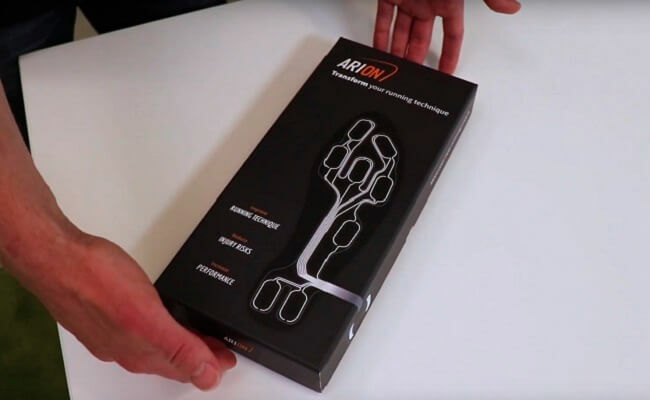 With ARION you have a practical tool to focus on your running technique. The benefits of working on your running technique are an improved performance, reduced risk of injury and increased efficiency. In short, you can run faster, longer and safer. 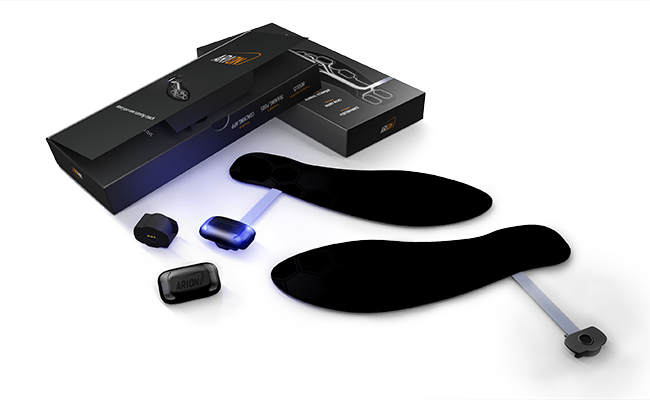 Includes are two smart insoles, two footpods, a dedicated charger and manual. 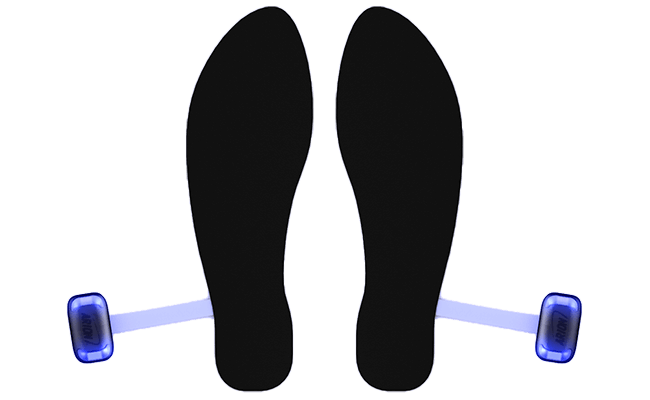 The insoles slip neatly underneath your existing running shoe insoles. ARION breaks down running technique into simple to understand pieces. Each run you’ll focus on one aspect of your running technique at a time. This way you can make step by step progress without being overloaded with information. 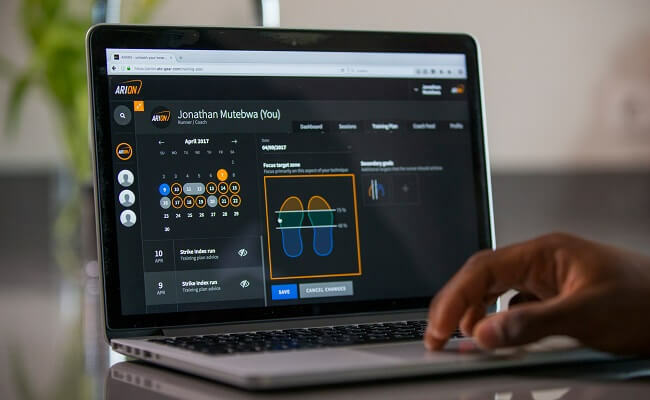 ARION’s coaching engine will determine the target zone for every aspect of your running technique. All you need to do is to try to maintain this parameter in the green zone. 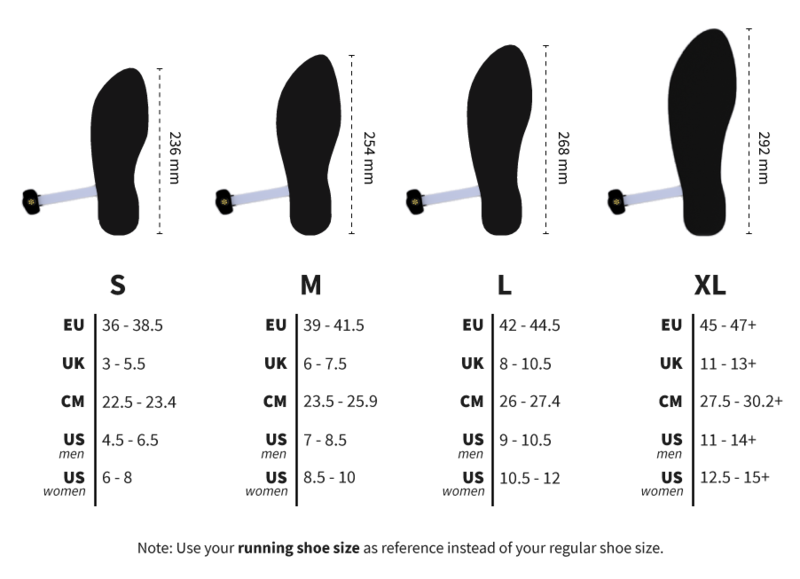 Footstrike, cadence, step length and pace are just a few examples of many metrics you can focus on. 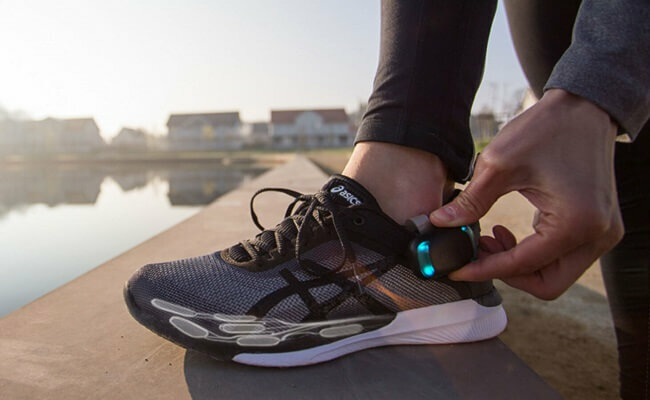 Real-time audio feedback will help you to make corrections while running. Once you’re able to hit the green target zone successfully, you will work on the next aspect of your running technique. This way you will gradually progress towards your new running technique in a guided fashion. After each run the AI coaching engine assesses how you are getting on and continuously adapts as you progress your running technique. Next time you open the app you will see the latest recommendation from your schedule, the technique focus and the target zones for your next run. Run by run you will make progress towards your personal goals. ARION has been designed to withstand water from rain or the occasional step in a creek, but not for aqua-jogging. The LED lights are great for safety during runs in the dark and can be customized to your preference (on/off, color and brightness). These settings have an influence on battery life. The audio feedback can be customized or turned off. 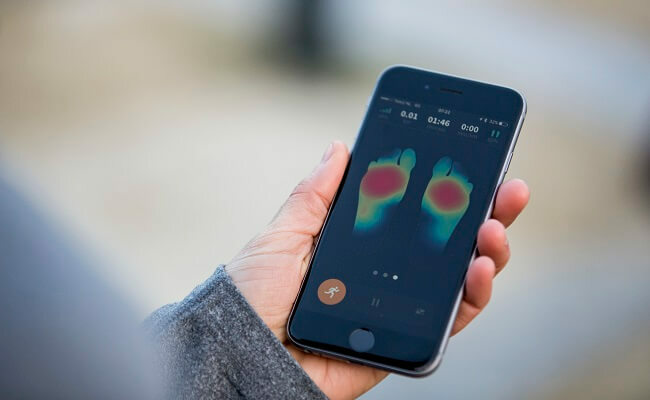 *Depending on the version you select you either get footpods with GPS or without. Read below what this means. What’s the difference between ARION with GPS and without? ARION comes in two versions: ARION with GPS (€299) and without GPS (€199). 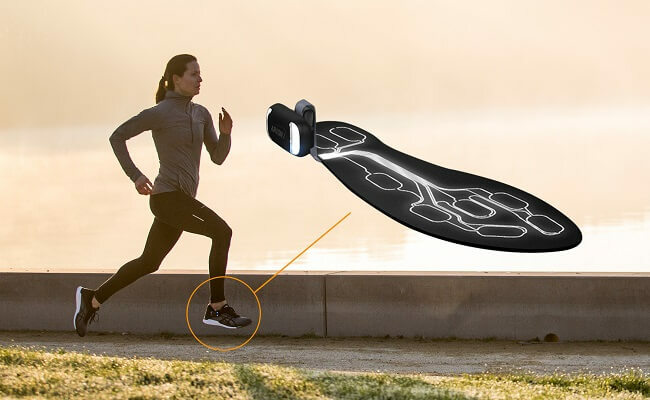 With the GPS-enabled ARION you’re able to either run with your phone or leave your phone at home. This version has on-board memory to store your data while you run. ARION without GPS is a more affordable option, which uses your phone GPS signal as you run. Note: taking a phone with you is required to receive real-time audio feedback from the ARION coach.